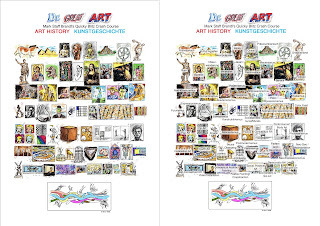 This is my popular Dr Great Art's Art History / Kunstgeschichte Overview in images alone, drawn by me. I have made paintings and prints of it as well. 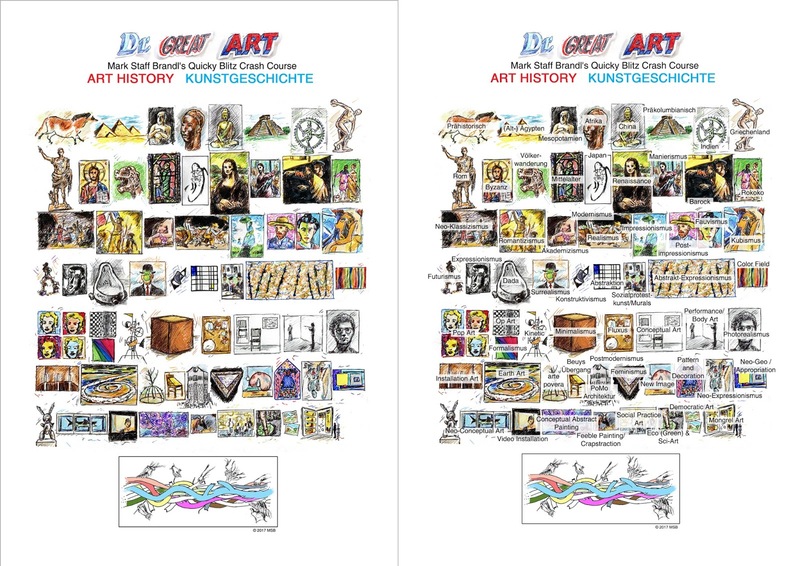 This image also includes the "key" to the civilizations/epochs/movements (in German, but the English is very similar).